Patch still being worked on but otherwise planned for next week. 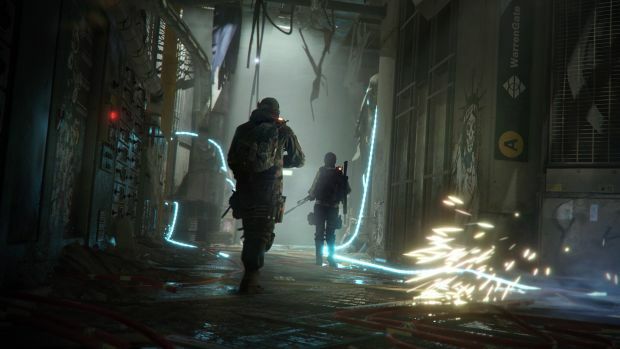 After patching various issues that existed in Tom Clancy’s The Division and announcing that Heroic difficulty for Underground’s Dragon’s Nest Incursion wouldn’t be coming today, Ubisoft Massive revealed when it would be nerfing the G36 and fixing other pending bugs with the game. A new patch will be out by next week that will allow for Named Weapon Recalibration, fix a bug on AlphaBridge gloves that resulted in no stats on the same, Blue Division Tech dropping from chests in the Dark Zone and a bug inflicting players’ maps that caused their games to freeze. This is a client side patch and it’s still being worked on but expect it out by next week. The most prominent “fix” is that of the G36 and reducing its base damage. This has incurred a fair amount of controversy due to the toughness of mobs, the overall lowering of DPS with nerfs to damage-focused Gear Sets and the AUG/Vector and the fact that the G36 is actually a great weapon. We’ll see how much the base damage is nerfed when the patch comes along so stay tuned.